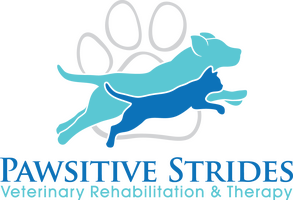 Animals are particularly sensitive to spinal stress, which can come from both internal and external environments. These stresses can cause decreased mobility in particular areas, resulting in abnormal nerve impulses and pain (referred to as hypomobility or subluxation). The nervous system is intimately associated with the spine, so any abnormality in the spine can adversely affect the nervous system and vice versa. The basic premise of Veterinary Spinal Manipulative Therapy (VSMT) is to correct vertebral subluxation/hypomobility, therefore increasing the health of the nervous system and the overall health of the animal. Adjustments may be used to help maintain a pet’s health or to help with acute or chronic musculoskeletal problems (i.e. intervertebral disc disease, muscle spasms, arthritis, degenerative joint disease and back pain, or certain neurological conditions). In addition, many senior patients benefit from regular spinal adjustments for pain relief and improved quality of life. VSMT adjustments may be very helpful for canine athletes, whether in formal competition or running at the park. 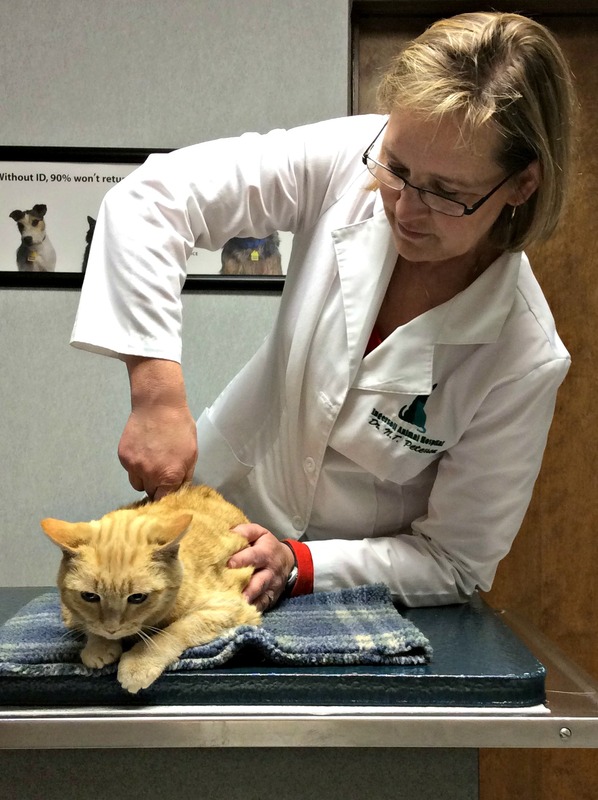 Chiropractic care offers our canine and feline patients a gentle way to encourage their own bodies’ healing mechanisms by using specific manual therapy or chiropractic adjustment. A chiropractic adjustment involves a controlled, high velocity thrust over a specific joint, most commonly involving the joints between the vertebrae (backbones). Animal chiropractic is commonly thought of for back and neck pain, but is often quite useful for animals with an abnormal gait, which can be caused by a limb injury or pain (i.e. arthritis).